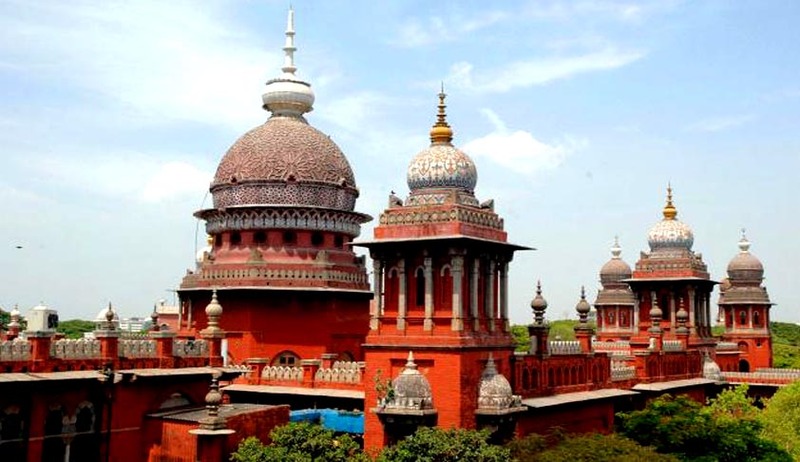 “The Hindu” has reported in its columns today that the Madras High Court has planned to introduce the ‘Advocate-on-Record’ system, as followed by the Supreme Court, where no lawyer other than those on record could appear, plead or address the court unless he/she was permitted to do so. Citing highly placed sources in the Registry, “The Hindu” has said that Chief Justice Sanjay Kishan Kaul has constituted a committee of judges who would meet at the Tamil Nadu State Judicial Academy in Chennai on Saturday to work out the modalities required for introducing the system. The committee had been asked to frame rules for introducing the system in accordance with Section 34 of the Advocates Act, which empowers the High Court to lay down conditions subject to which an advocate would be permitted to practise in the High Court as well as in its subordinate courts. The apex court had introduced the ‘AOR’ system in 1965 when the Supreme Court Rules were notified for the first time. The rules laid down a host of additional qualifications for lawyers who wanted to practise in the Supreme Court. The rules underwent a series of amendments and finally got superseded by a new set of rules notified in the gazette in 2014. As per the new rules, a lawyer wanting to be an ‘Advocate on Record’ in the apex court should have completed four years since his enrolment with a State Bar Council. Thereafter, the lawyer must undergo training for a year with an existing Advocate-on-Record and then clear the written examinations conducted by the Supreme Court. After clearing the exams, every Advocate-on-Record should set up office within a radius of 16 km from the court. “The Chief Justice is very particular in introducing a similar system in the principal seat of the High Court as well as its Bench here. He has also instructed the committee to frame the rules exactly on the lines of those followed by the Supreme Court,” reports “The Hindu” quoting its source.